Your Samsung Mobile Phone Gets or Got Locked. You have forgotten the secret code or password of your Samsung Mobile Phone. You Samsung Mobile Phone gets hanged too often. Remove the SIM Card from your mobile phone. 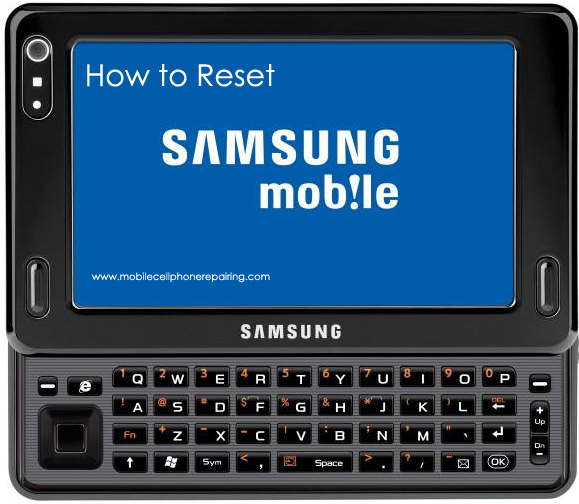 The above step will restore the Original Factory Setting of your Samsung Mobile Phone. Take backup of contact list. Take backup of all data including photos, videos, documents and any other data. If any data is stores in the Phone Memory and you reset the mobile phone, all data will get lost. Did you download the app from Google Play or from some other source? Sorry, But I understand only English. Respected sir, i want to learn mobile repairing . Can you provide teaching . my problem is mick ? Where to write the password after removing sim card and switchind on the cell phone?? It must be somewhere in the settings. i have samsung tmobile from US….how can i open the line, so i can used it here in the philppines? Visit any Samsung Service Center and get the Phone Unlocked. My samsung GT-c3222 doesn’t allowe calls? I cant receive calls or call why? Just reset it to factory settings to solve the problem. My samsung GT-c3222 doesn’t allowe calls? I cant receive calls or call and it’s like am not reachable. i have lost my mobile IMEI no. how can i recover it. at that time it shows IMEI empty. You can reset the Password only through software. Otherwise you can do “Factory Reset”.